There's a rare 25% discount available at RootsIreland.ie, the best database (by far) for Irish church records with almost island-wide coverage. 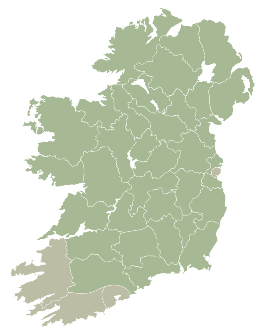 Roman Catholic, Church of Ireland, Presbyterians, Congregationists, Methodists, Baptists.... records from all the major church groups are held, as are civil birth, marriage and death records and miscellaneous items from many counties. Existing RootsIreland customers can also take up this offer. Just login as normal and click My Account/My Subscription/Start a New Subscription. The special deal sub will begin when your current package ends.